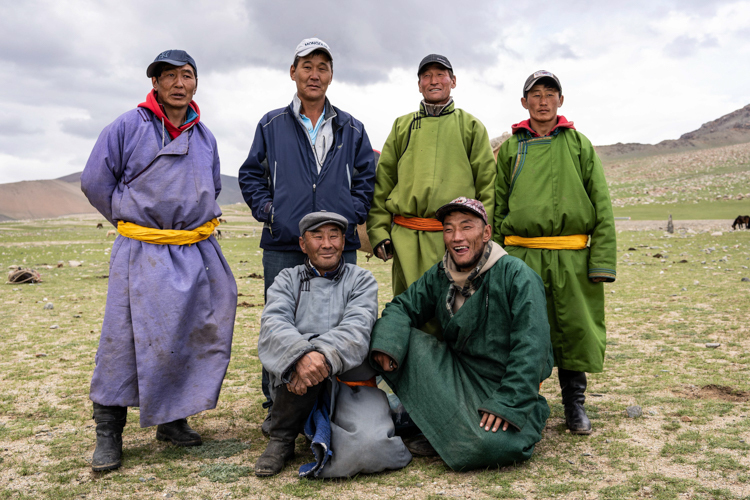 In 2018, myself and around 20 other intrepid travellers, visited Western Mongolia, as part of a Scientific Exploration Society sponsored trip, led by John Blashford-Snell OBE. We undertook various archaeology, zoology and botany studies, as well as giving medical and dental aid to local communities. 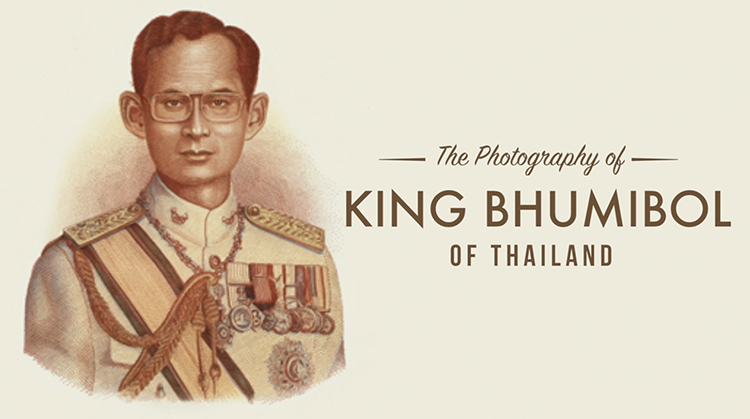 Here is my personal day by day diary of a remarkable journey in a fascinating country. A trip report from expedition leader John Blashford-Snell. 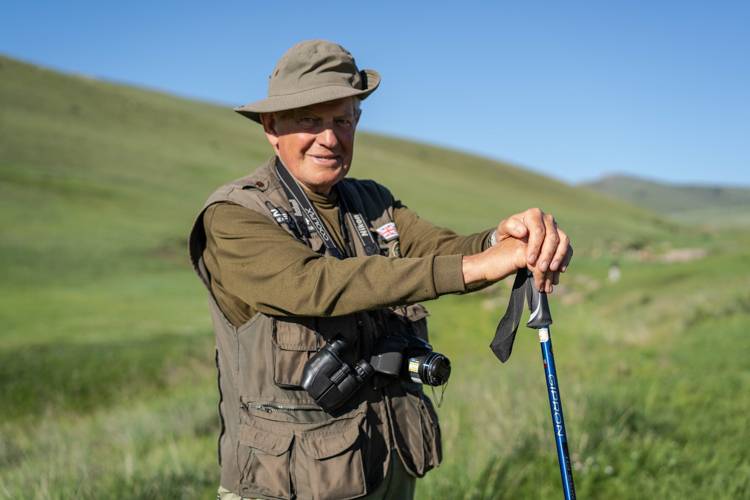 Dawn had broken and the sun was peeping through the craggy outcrops on the hills above our Mongolia camp as we set out hoping to catch sight of the world’s last wild horses. 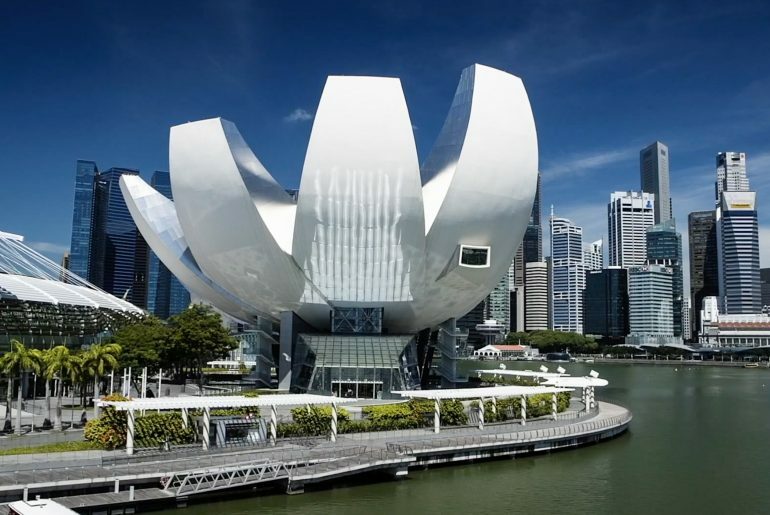 Singapore is filled with award-winning buildings by world-famous designers and architects and jaw-dropping new buildings are developed here at an incredible pace. 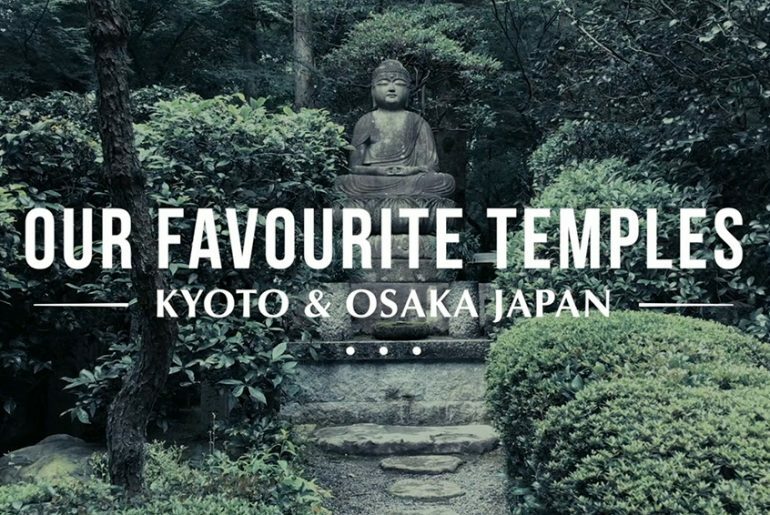 Here are ten fascinating buildings, from Singapore’s independence to the present day, in this incredible city.